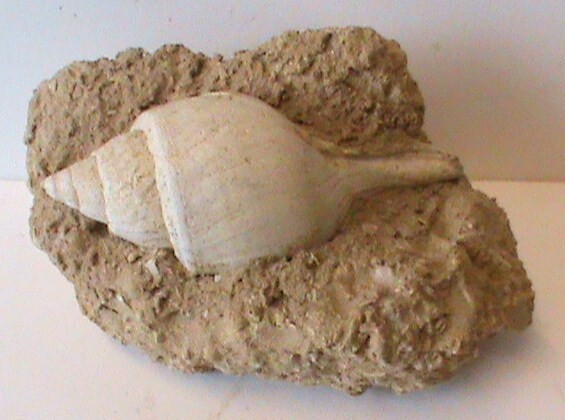 Gastropoda, or Gastropods, form a major part of the phylum Mollusca (Slugs & Snails). 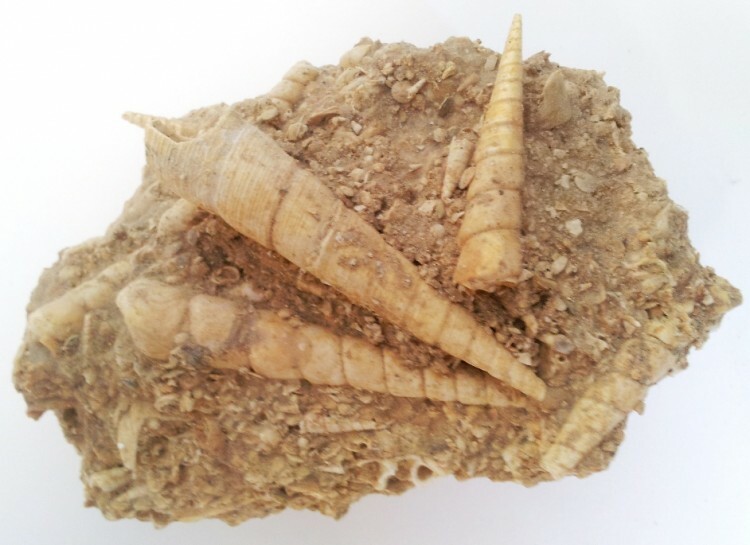 There are over 60,000 living species alive today, and they include many thousands of marine & freshwater snails and slugs,, as well as their terrestial counterparts. 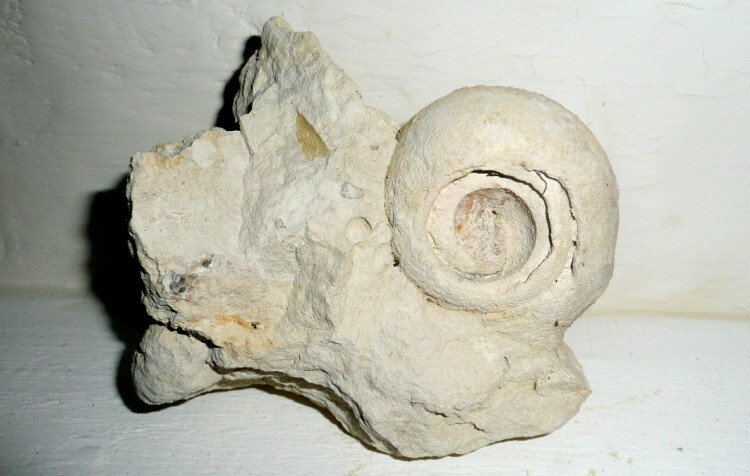 Gastropods are extraordinary also because of their diverse habitats, including woodland, deserts, mountains, rivers, lakes, and oceans. 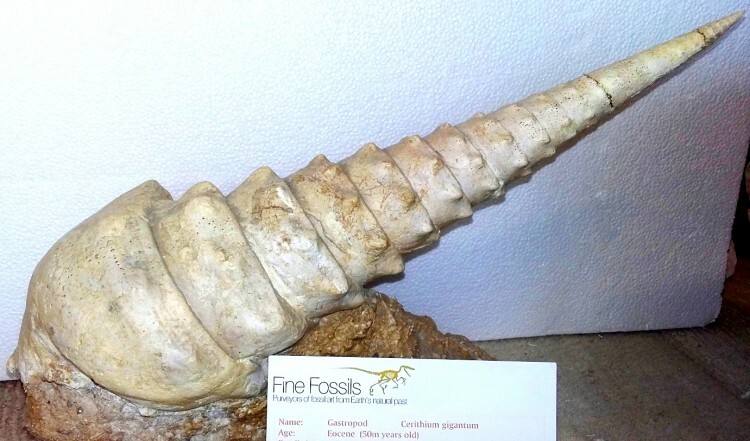 A superb Cerithium gigantum discovered in Normandy, France. 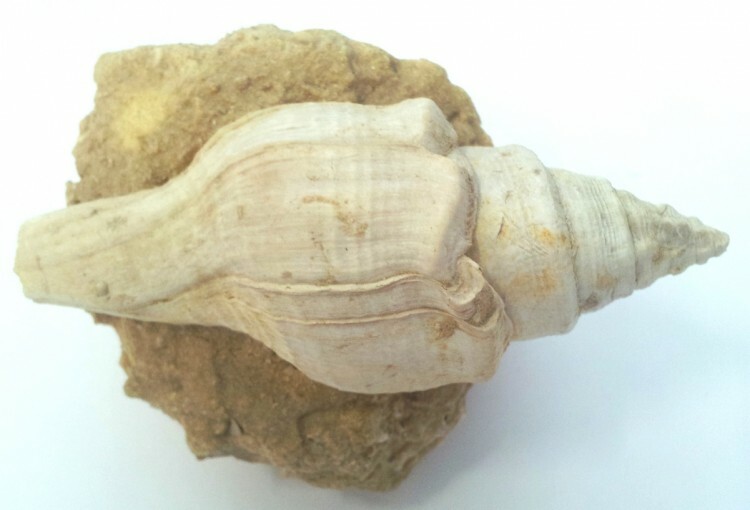 A really nice coiled gastropod from the limestone deposits of Dordogne, France.